Meanwhile, the newly arrived inspector Ibrahim, tasked with leading the investigation, is having an affair outside marriage - and, when he turns up at his lover's flat, she is missing. The novel is quick to set up its main plot strands, but chisels away at them at a pace that is steady, confident and not too rushed. It's not the sort of novel where each chapter ends on a cliffhanger, and each cliffhanger is more unbelievable than the last. Instead, the tension is amped up at a steady, confident pace, and the novel is engrossing all the way through. For a few chapters, I thought it might descend into stereotypes (serial killer toying with his pursuers, making it personal, etc. ), but thankfully, the story stops feeling as if it were following a template soon enough. The book is not entirely without flaws. Coincidence, that cheat, does affect the plot, and one revelation is preceded by a cloaked premonition in a dream. Both are forgiveable - the novel would have worked just as well without the latter, and the coincidences are small in number, and occur early in the timeline of the novel. Of the three Jedda murder novels written by Zoe Ferraris, this has become my favourite. 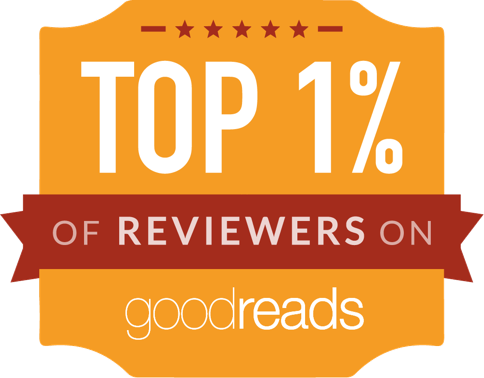 I breezed through it in two days (which is fast, for me), and was completely hooked all the way through. Encountering an actual adulterous character - and his unique crises of conscience, challenges, and the threats hanging over his head - was an incredibly effective source of tension. It made the serial killer mystery pale by comparison, and turned this book into a real thriller. I enjoyed the story so much, I would recommend the entire series to anyone. 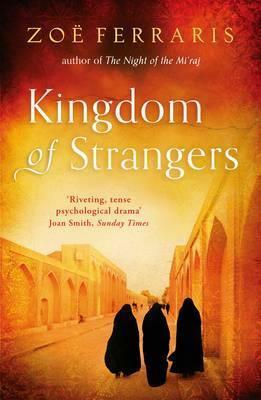 I would definitely recommend reading the first two books before tackling Kingdom of Strangers, just so this one can be appreciated fully. The preceding novels are both good books in their own right - but this one is absolutely brilliant.